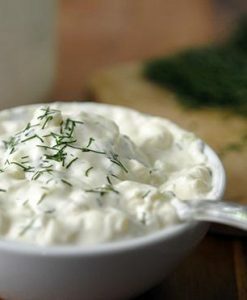 Great for: Marinating chicken and any kind of poultry or meat. 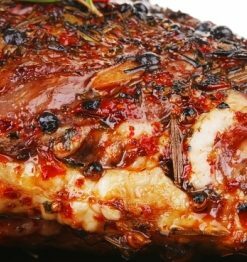 Since chicken does not contain a lot of fat it needs both Extra Virgin Olive Oil and seasoning to add flavor. 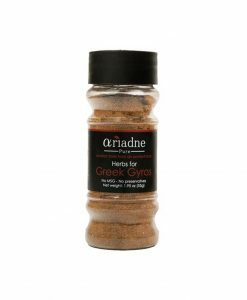 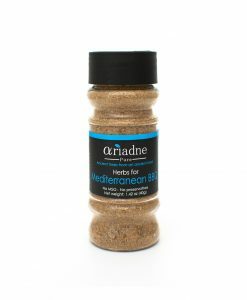 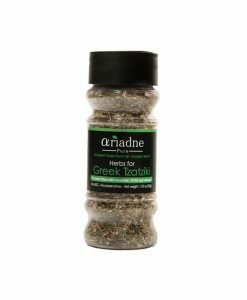 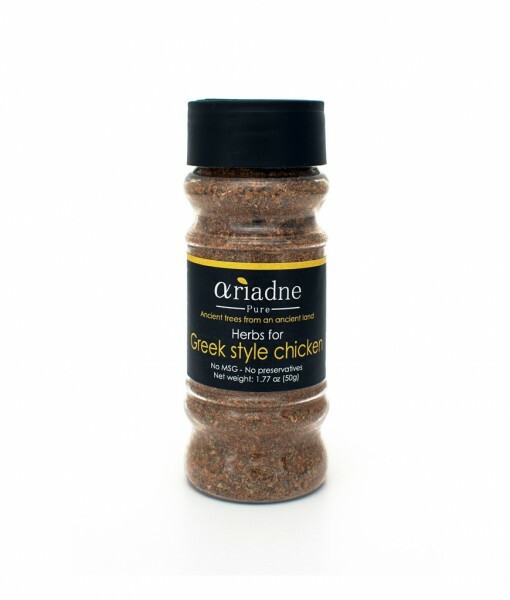 The paprika in Ariadne’s Herbs for Greek chicken will also add a nice color to your dish. 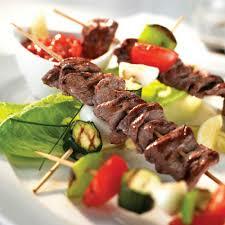 Try this carefully selected variety of Mediterranean herbs and spices.